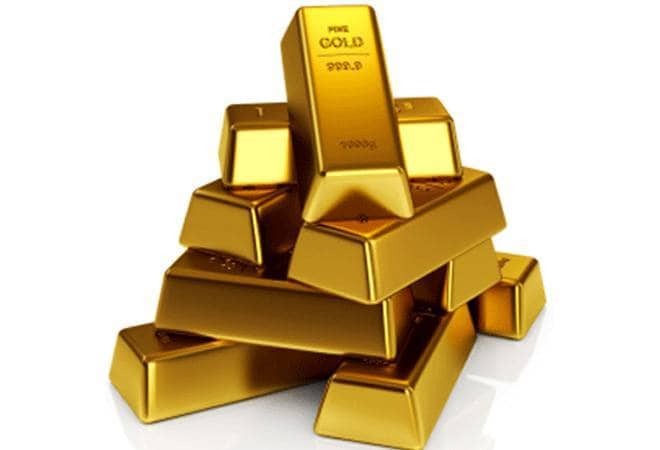 The government has fixed the price at Rs 3,214 per gram for the new series of sovereign gold bonds opening Monday. The Sovereign Gold Bonds 2018-19 (Series V) will be opened for the period January 14-18, the RBI said in a statement Friday. "Government of India, in consultation with the Reserve Bank of India, has decided to offer a discount of Rs 50 per gram less than the nominal value to those investors applying online and the payment against the application is made through digital mode," RBI said in a statement. For such investors, the issue price of gold bond will be Rs 3,164 per gram of gold. The bonds are being sold through banks, Stock Holding Corporation of India Limited (SHCIL), designated post offices, and stock exchanges NSE and BSE. The sovereign gold bond scheme was launched in November 2015 with an objective to reduce the demand for physical gold and shift a part of the domestic savings into financial assets. Under the scheme, the bonds are denominated in units of one gram of gold and multiples thereof. Minimum investment in the bonds is one gram with a maximum limit of 500 grams per person per fiscal year. The maximum limit of subscription is 4 kg for individual and HUF and 20 kg for trusts and similar entities per fiscal (April-March).